As airlines and aeroplanes have evolved, so have their “liveries” — the exterior designs on the aircraft. 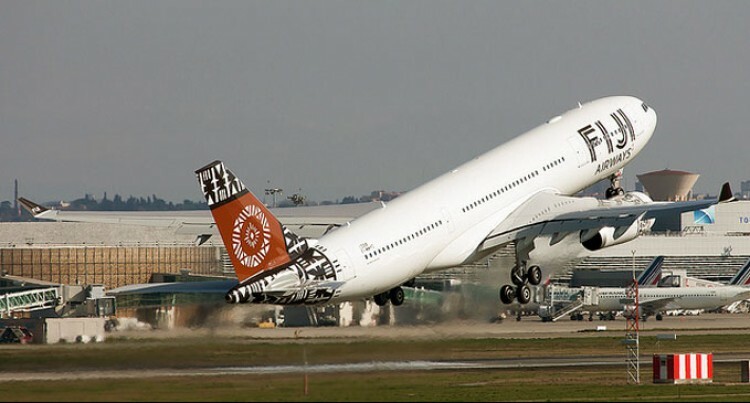 As planes crisscross the globe, their exterior graphics not only represent the companies that operate them, but in many instances also serve as visual ambassadors for their respective homelands. A great airline livery gives onlookers a taste of a carrier’s values or its culture’s ethos in an attractive and effective colour scheme. Airlines like Southwest, Spirit, and American have recently updated their liveries, with mixed results. Others have hit home runs. Here’s a selection of 10 airline exterior designs that look simply amazing.